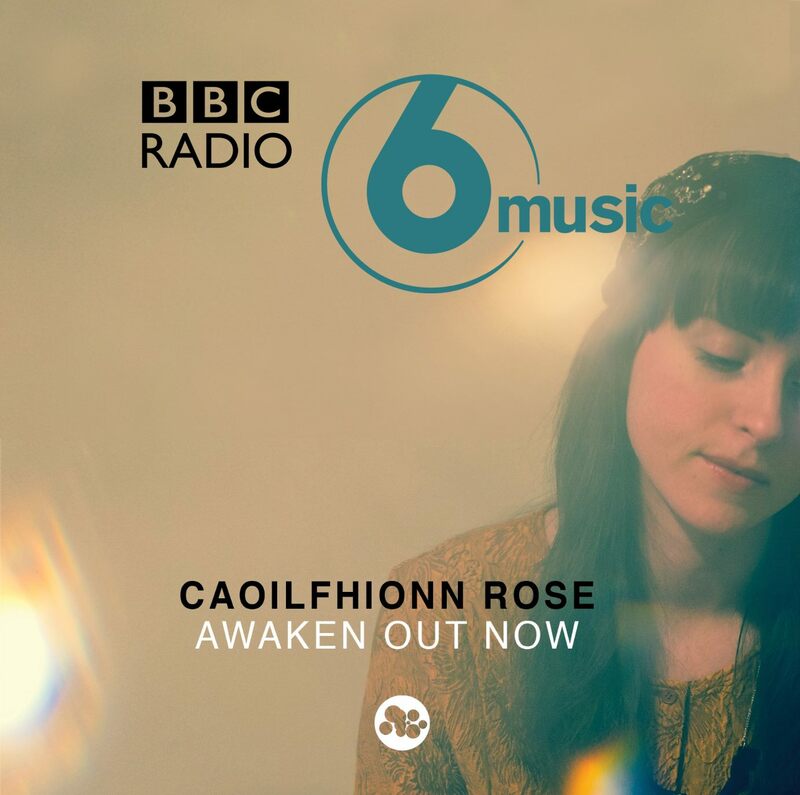 ‘Awaken’ was played on BBC6Music a couple of times over the weekend on BBC Introducing. Thanks to Tom Robinson for including it on your Mix Tape. It was funny to see my name on the TV at home :).